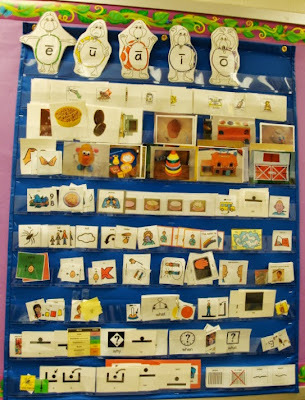 If you are working in a school, you are or will be soon getting your speech therapy space together. For much of my career, I shared rooms with other SLPs or special education teachers. My space varied from large enough to extremely tiny. Every August, a few days were devoted to cleaning and setting up my space. As more of my therapy time was spent in classrooms. organizing my therapy space became more about function and less about decor. 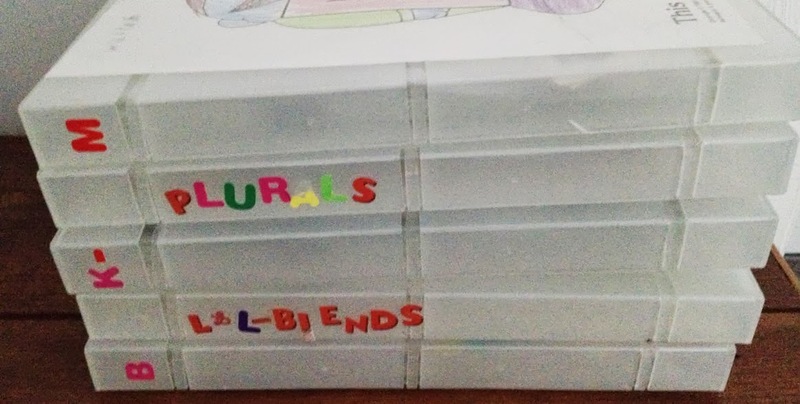 Clear storage tubs to store toys and other hands-on items by theme - at least one for each month. A must if you work with many preschoolers! A large basket or container to store the current monthly thematic materials. 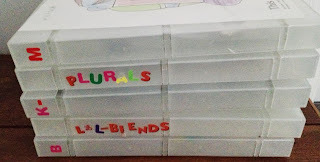 Binders or small boxes containing articulation pictures, books, small manipulatives, etc. One for each phoneme and also some for phonological processes. This really helped when I was traveling between schools. One four drawer filing cabinet with drawers labeled fall, winter, spring, and summer. Use this for file folder games, books, and lesson ideas. Containers to keep materials together for some of my high maintenance small group and individual sessions. I love the "book boxes" and other storage ideas at Kindergarten . . . Kindergarten. A rolling cart to transport anything and everything. A grab and go place for my visual supports. My 2012 post, Back to School, has therapy room ideas from some great bloggers as well as other beginning of the school year necessities. 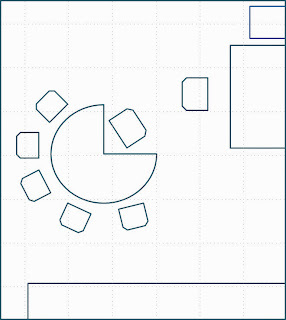 Check out 5 Organizing Essentials for Your Speech Room at Busy Bee Speech. If you are moving from room to room, you will like My Therapy Cart found at The Speech Place. If this were my year for moving back into a school, I would definitely begin the year with a speech lab similar to the one described at The Dynamic Duo - Adventures in Speech and Special Ed. AND, as part of my lab, I would be using the Speech Sound Wall Pockets found at Speech Room News. 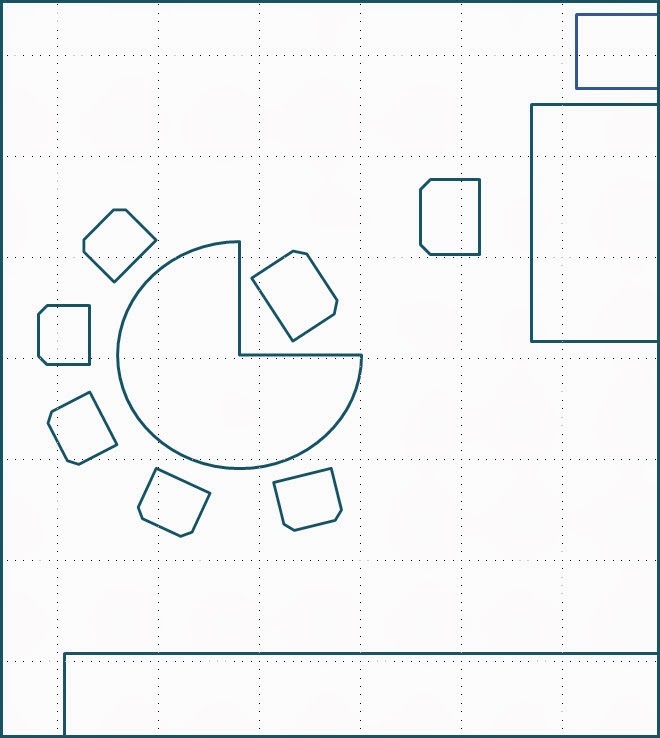 Find FREE organizing labels for your room at Speech Freebees. Read Tips for Organizing Small Classroom Spaces and Therapy Rooms at The Dynamic Duo - Adventures in Speech and Special Ed. Take speech room tours at The Gift of Gab and Carrie's Speech Corner.